Being able to share the love of sailing through multiple generations is a special opportunity. What is unique about this is that you can always learn more about boats and sailing-- it is a never-ending learning process. 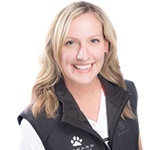 So while you may be a veteran sailor and your children might be new to the pursuit, you can still learn more and grow in the sport together. As an owner, your yacht will reside with us for 5 - 6 high seasons (depending on the location), and a lot can happen in that time. 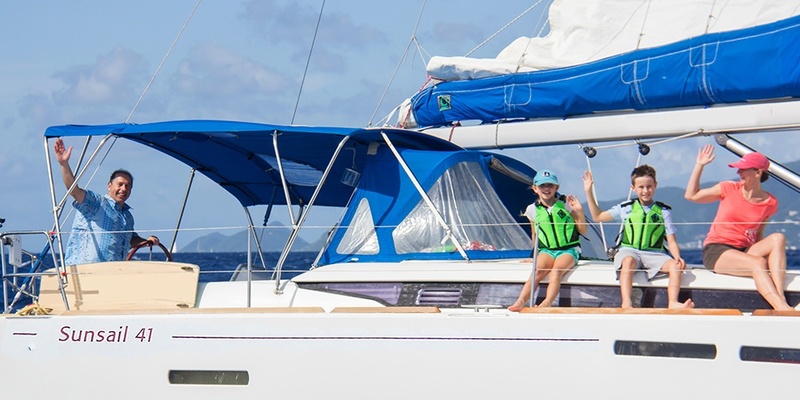 Many of our owners have children who have been brought up as Sunsailors. 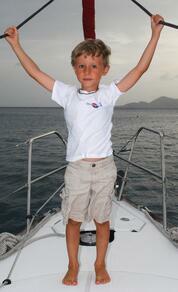 And what better way to grow up than to spend your vacations sailing a yacht in paradise? Well if you ask Sunsailor Meghan (pictured left in 2012), now 11, she will tell you there is no comparison. Meghan's father, Jeff Holt, has been vacationing in the BVI for nearly four decades. He explains, "I have been a regular visitor to the BVI for about 40 years. My parents first brought me to the sailing destination and taught me how to sail on a charter sailboat in the late 1970s. It's one of my favorite places on Earth." 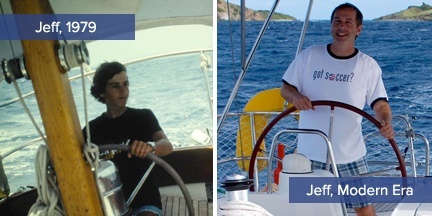 Fast forward to 2009 when Jeff purchased his first Sunsail Yacht, a Jeanneau 36i "Oceanne". 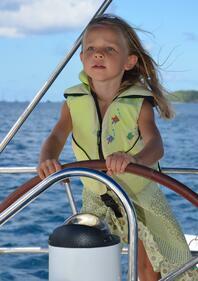 Meghan was just two years old when she started sailing in the BVI and she has been sailing ever since. Once Jeff's yacht was phased out of our Sunsail Fleet in 2013 they placed the boat into a second tier charter company. In 2016 "Oceanne" was traded in for "Options", a boat that had recently been phased out of the Sunsail fleet. She was a 2011 Jeanneau 41. When Hurricane Irma devastated the British Virgin Island in September of 2017 both yachts, Oceanne and Options, were total losses. Daughter Meghan, along with the rest of the Holt Family, wife Gwen and son Brandan (pictured right in 2012), were crushed. Jeff explains, "The devastation wrought by Irma was heartbreaking for me and my family. For us, the loss of our boat during Irma was so much more than just the loss of a material object. Those boats brought us connections with BVI, now my kids favorite place on Earth too. They brought us to so many beautiful places and brought us so many wonderful experiences. They gave us stronger connections with friends and family. And they introduced us to so many new friends in the BVI and in the worldwide community of sailors." come up. Understanding the people of the BVI had endured so much, the Holt family decided to donate to and support several recovery efforts to help rebuild. In addition to supporting recovery efforts, they also decided to support the tourism economy by purchasing another charter yacht. "Sweet Disposition", a 2018 Sunsail 41, is the second yacht that the Holt's have purchased through our Yacht Ownership Program. "Buying a new sailboat with Sunsail in the BVI is more than just buying a material object. It's about investing in something that is dear to our hearts. It’s about investing in a place we love and investing in the connections that bring us closer to the friends and family we love," Jeff revealed. When Jeff and Gwen decided to tell Meghan that they were purchasing another sailboat, Meghan confessed, "I have been secretly wishing for a new boat. At Christmas, for my birthday and for every dandelion. It has finally paid off!" Giving families the opportunity to make memories and experience new adventures on the water over and over again is what we aim for. We are excited to welcome this cruising family back into our Sunsail Family. And we look forward to one day welcoming the next generation of Sunsailors.